We keep sharing the secrets on how TimeLine Viewer can help you to do your work faster and easier. We are going to show it using the example of the report: “What my team members worked on yesterday”, which will contain a diagram and the description of what is done. A usual report with grouping is suitable for the implementation. Step 1. Let’s go to Reports and create a new report with grouping Summation with Details. We’ll generate the report by Timeline. Module Filter. Select modules, to which the events are related. 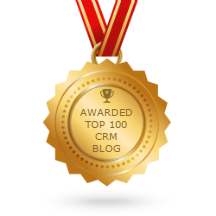 You can use this filter if you are interested in events in the context of Leads, Accounts, Opportunities, Cases or any other object of the CRM system. Date Filter. 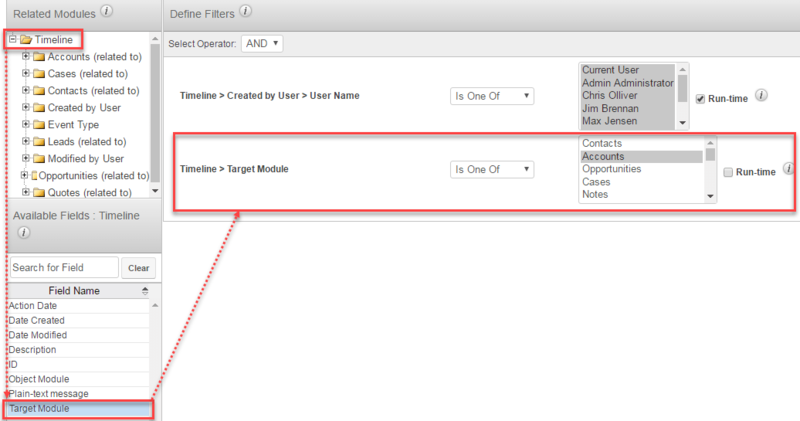 Specify the period for which you want to have a report, using Action Date Filter. Note: If we want to change parameters, for example the date range when initiating the report, don’t forget to set “Run-time” attribute. This gives you a wonderful opportunity to explore the data in flexible ways. Step 3. Configure the data grouping. At least, you should configure the grouping by team member name. Target Module grouping can be also useful. Step 4. Configure the report output. 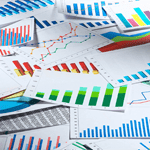 Select the subtotals and columns to be displayed in the report. Don’t forget to include event’s Plain-text message as one of the displayed columns. Step 5 (optional). Configure the data visualization as a diagram. It might be useful if you want to see the diagram on one of the Sugar Home Dashboards. In this case, you need to set the parameter for the calculation, for example the number of events. That’s it. Your report, showing what your employees are busy with, is ready. Filtering by cases and bugs with grouping by customer’s country and region – will be helpful for customer success managers and service managers. 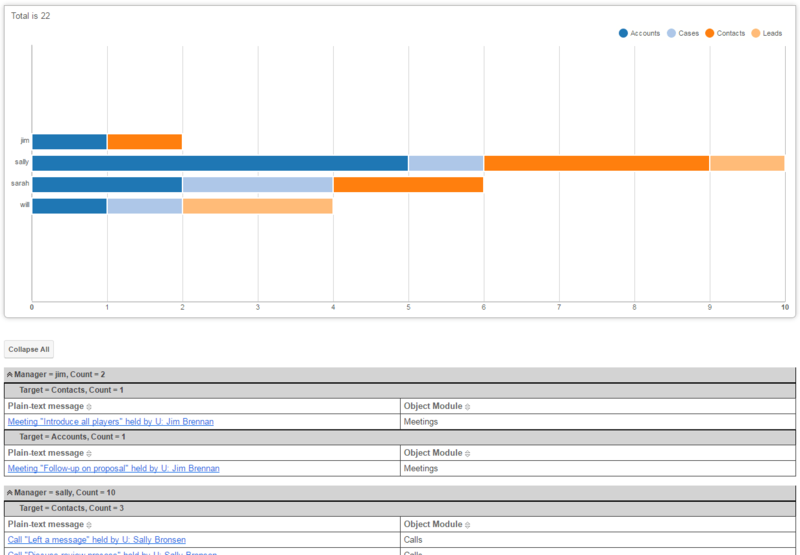 As you can see, using TimeLine Viewer helps to analyze the situation and save time on performing regular necessary tasks. If you need any help, you can always get back to us and we would be glad to help you solve your task. Decided to try TimeLine Viewer? Leave us a request and we’ll be happy to give you access to the demo-environment.